South Livermore CA Real Estate - Tarantino Real Estate, Inc. Achieving distinction requires dedication, discipline and focus. 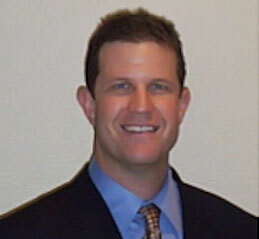 For over 15 years TRE Inc. has been devoted to serving the South Livermore real estate market. 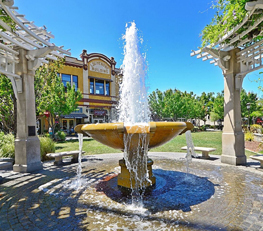 Chris Tarantino and his team look forward to introducing you to the neighborhoods, the lifestyle and the real estate market of the South Livermore Valley. We have chosen to specialize within the Real Estate services industry by offering only experiences of exceptional quality. 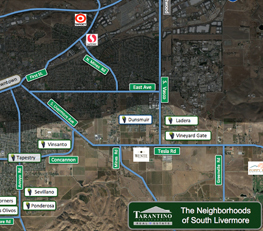 Our objective is to be recognized as the premier company for South Livermore real estate. It is our belief that the best way to serve clients is through specialization and therefore we have made a decision to focus at an extraordinary deep level exclusively in the South Livermore market. 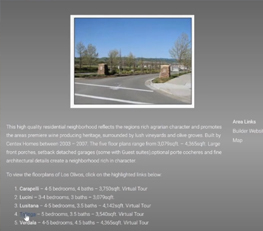 The decision has allowed us to obtain intimate and extensive knowledge of South Livermore’s neighborhoods, streets, floor plans and each individual property. Furthermore, it has led to an unparalleled understanding of South Livermore’s market participants (buyers, sellers, and agents). 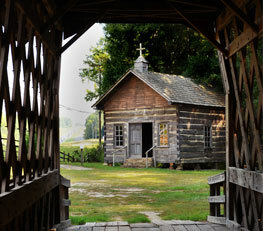 We realize our objective by using this precious market knowledge to serve our clients best interests. When combined with a deeply instilled ethic of personal service, our clients experience extraordinary results.